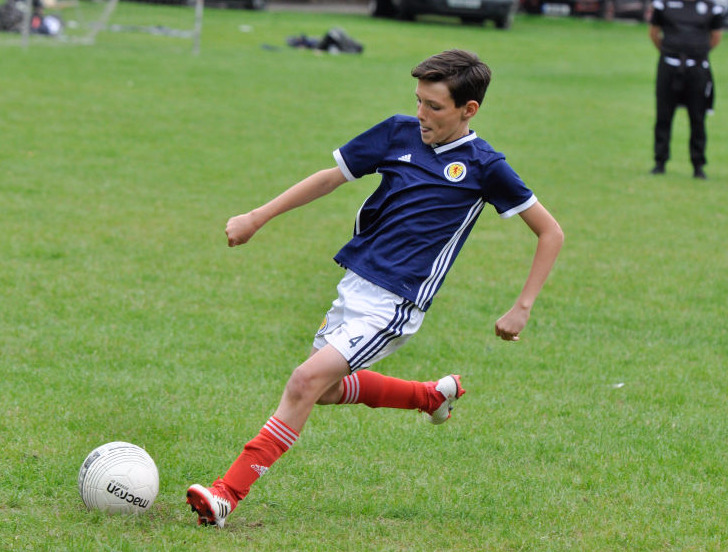 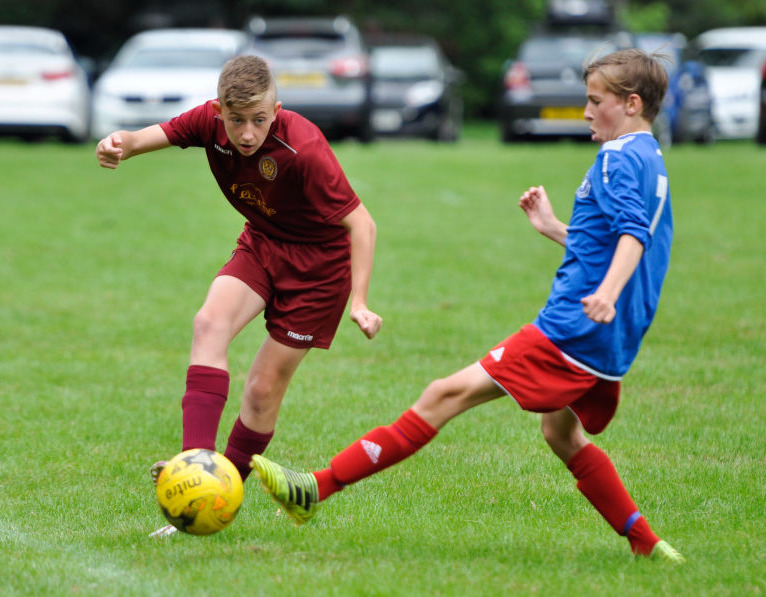 Founded in 1978 the Air International Scotland Cup Tournament is in its 42nd year this year. 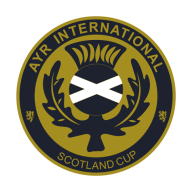 We currently have 2 tournaments; 42nd Ayr International Scotland Cup in May and 28th Land O'Burns Scotland Cup in August. 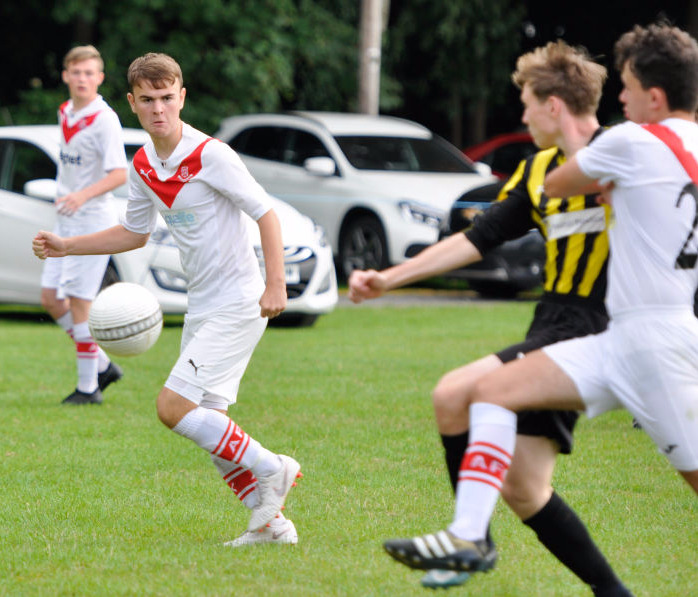 We have hosted teams from across the world including the UK, Europe, USA, Canada and Asia.